Saturday marks one year that a Salina man has been missing. Alex Michael LaRussa has not been seen since December 8th, 2017. 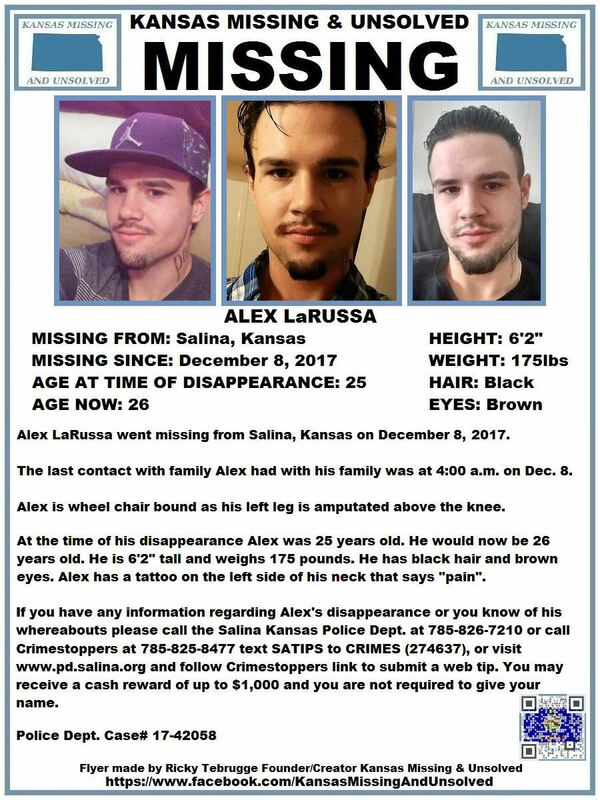 On December 15th, 2017, his family reported him missing to Salina Police. 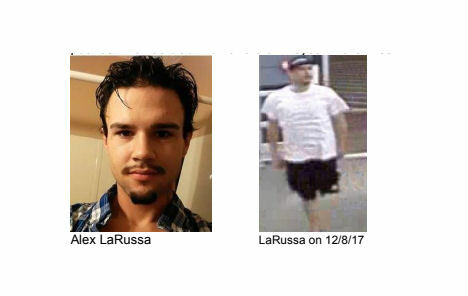 LaRussa, who today would be 26-years-old, was last seen on that December day in the area of Iron and Ohio in Salina at about 9:30 p.m. His family last heard from him at 4:00 in the morning on that date. LaRussa was driving a tan 2004 Ford Explorer with Kansas tags at the time of his disappearance. 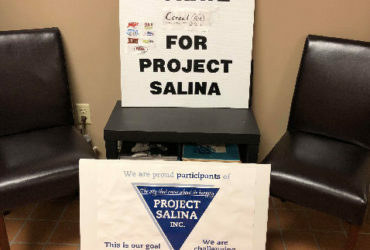 In mid-January 2018, the 2004 Ford Explorer was located in rural Northeast Saline County. Alex Michael LaRussa is a white male. He approximately 6’2” tall and weighs about 175 pounds. He has black hair and brown eyes. LaRussa’s left leg is amputated above the knee. He uses a wheelchair.